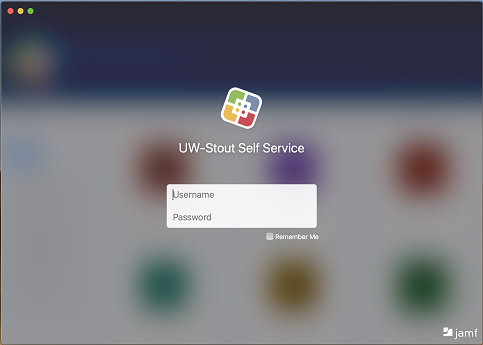 This article walks through the steps for instructors to install AirMedia on their Stout-issued Mac. Click the search icon in the top right of the screen. Search for Self Service. Click to open. You may be prompted to enter your username and password. You can check the Remember Me option for future convenience. Scroll down the applications until you find AirMedia. Click Install. 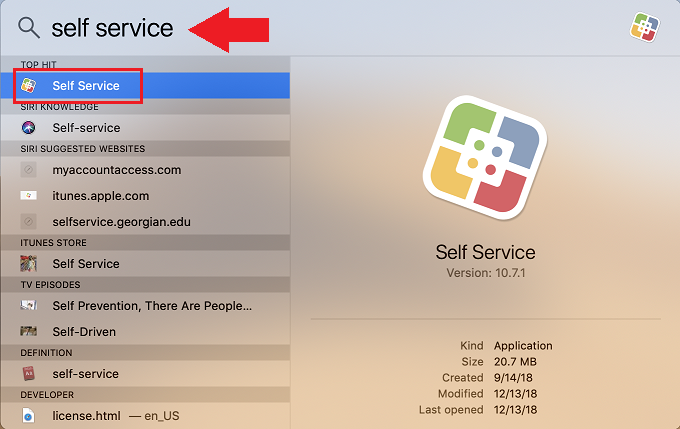 Your application will now be installed and should appear in your Application folder. 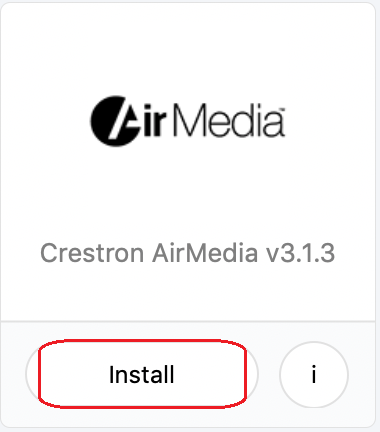 *Note* AirMedia will be nested within the Crestron folder in the Application folder.